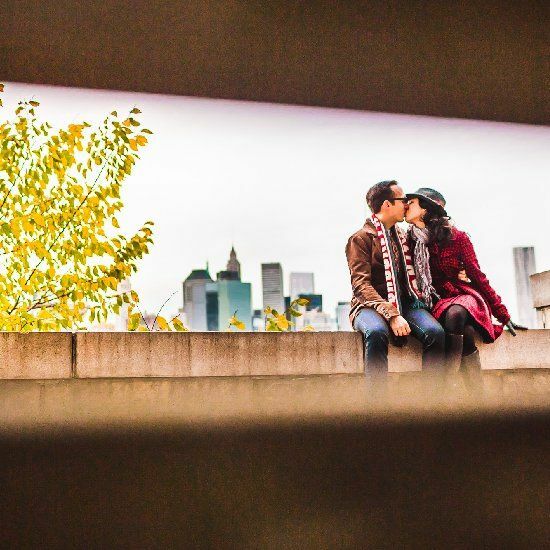 I am in love with themed engagement shoots! The days of a newly engaged couples taking pictures in a studio are quickly fading and are being replaced with some fun and creative themes as the inspiration for their photography session. 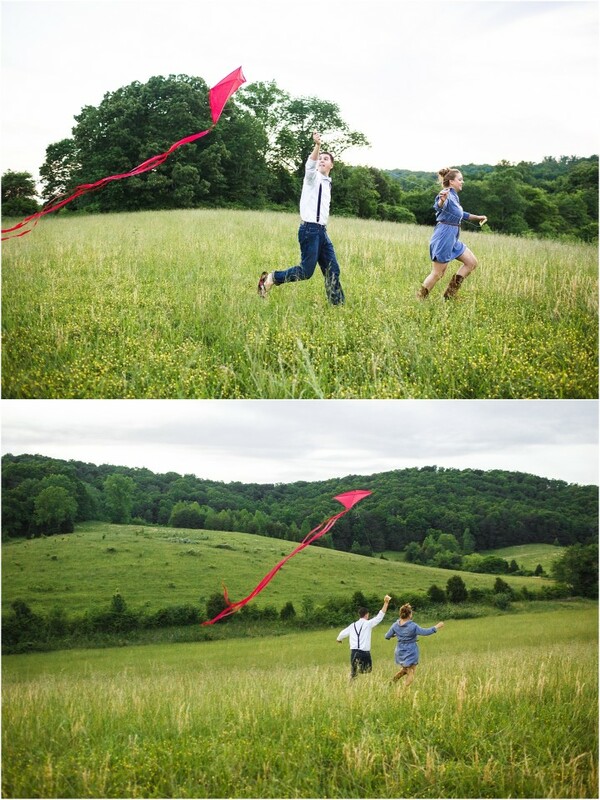 I think the key to a great shoot is to make sure the theme you choose “fits” you and your fiance. If you try to force a theme that isn’t you it may come off as cheesy and overdone. As long as the theme you choose fits your personalities, it will turn out to be a great shoot with amazing pictures that will be a great expression of your love for one another. My all time favorite sessions would have to be movie-inspired themes. 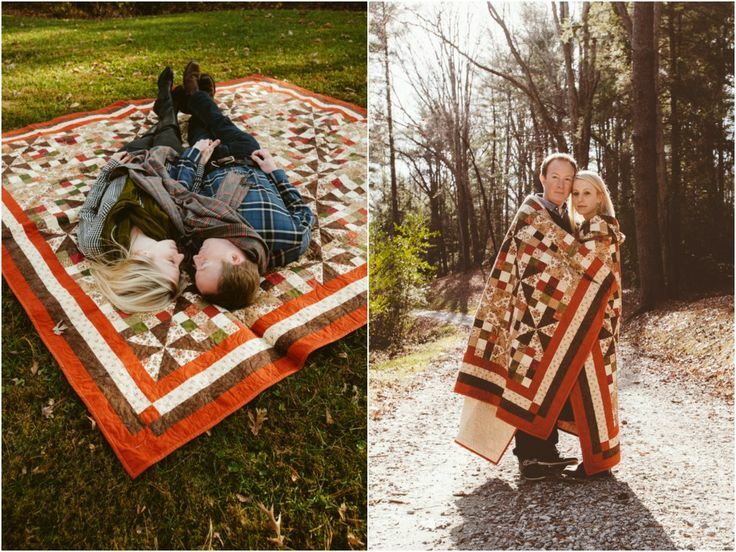 If you and your fiance enjoy a certain movie and it has a love story there is probably a way to recreate some of those moments in a photo shoot. Below is Disney’s “Up” Themed photo shoot and I thought it was too cute not to share. 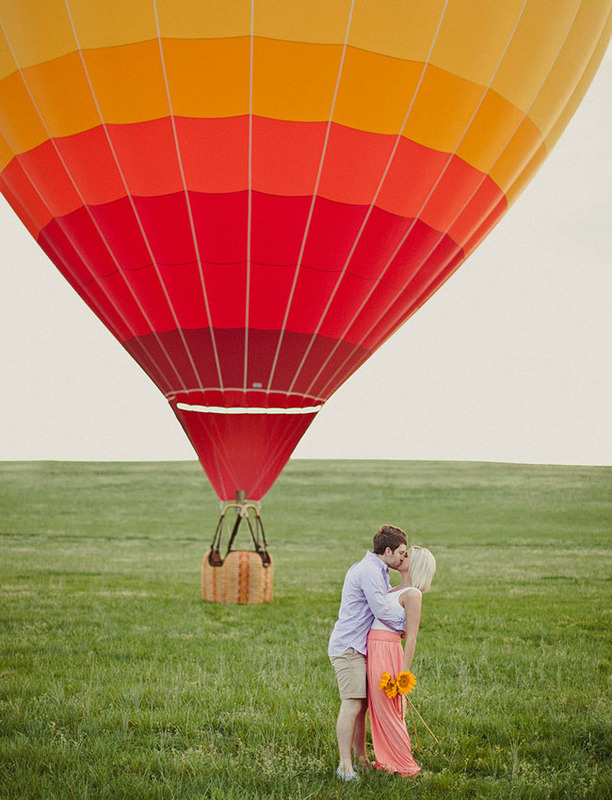 Take a look at this “Water for Elephants” engagement session! This is so classic and beautiful! Here is one of my favorite movies “The Notebook”…how romantic! 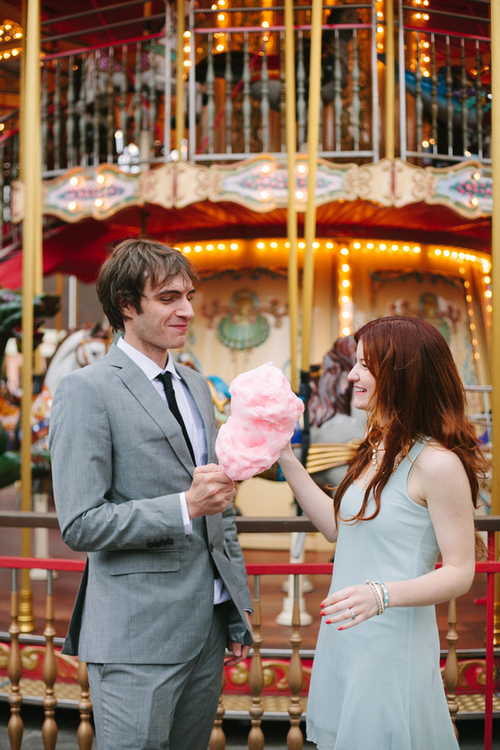 Check out this Alice in Wonderland inspired engagement shoot! What about a Breakfast at Tiffany’s theme? If you are a Twilight movie fan, this would be perfect! 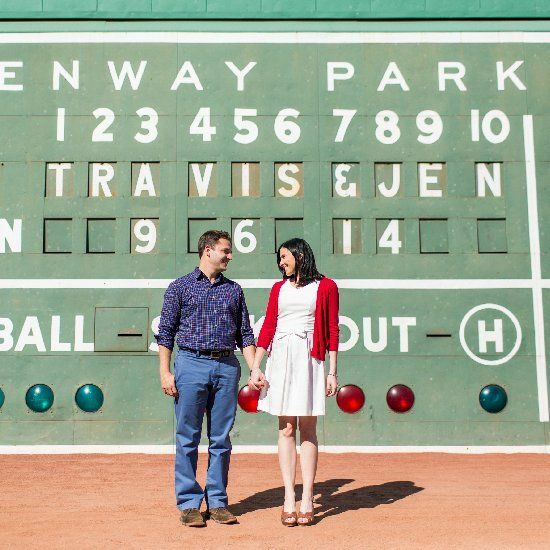 What do you think of these movie inspired engagement shoots? 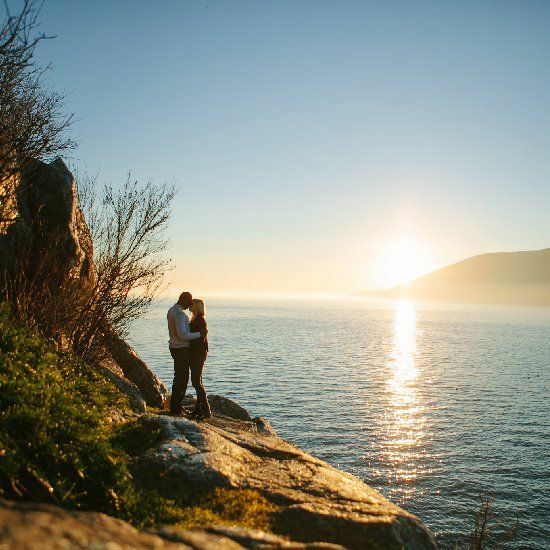 Let us know if you are having a movie inspired engagement shoot….we would love to feature it on our blog!